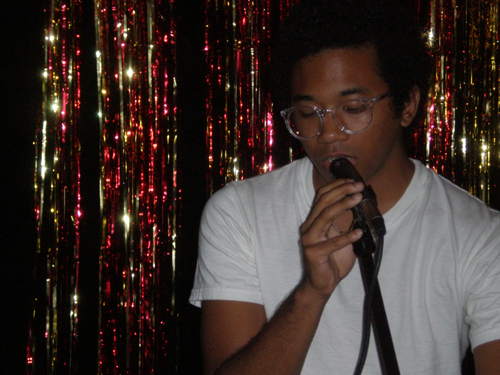 Toro Y Moi has a new album coming out in the new year. Anything In Return arrives on Carpark Records on January 22. In addition, tour dates for 2013 won't be far behind. This will include a show on February 13 at Webster Hall right here in New York City. The full schedule of tour dates for cities across America is posted after the jump. We hope you are excited for it all as much as we are!